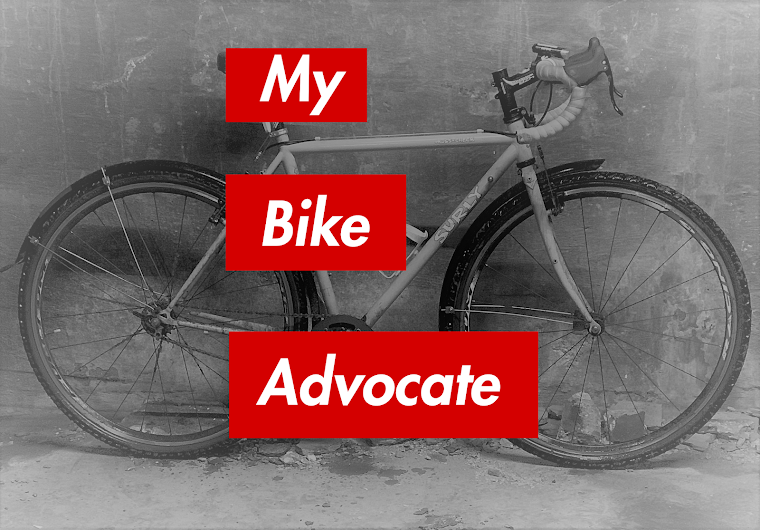 My Bike Advocate: Insurance Denials on Bicycle Doorings. Insurance Denials on Bicycle Doorings. Some people think that the best thing to do after an accident is to just deal with the insurance company directly. There is an idea that exists in such people that is promulgated by the insurance industry. I call it "The Myth of Nobility." People under the illusion of this myth seem to think that if they don't hire a lawyer, no lawyer will be involved in their claim against the insurance company. This completely ignores the reality that every insurance company has an army of in-house lawyers. Don't take my word for it though. Take a look at some examples of real insurance denials on some real basic cases. I like denials on doorings best because there is no effective defense to a broad daylight dooring, and yet insurance companies deny these claims. Scenario 1: A driver, parked northbound on Milwaukee, doors a cyclist traveling northbound on Milwaukee. The driver is insured by Universal Casualty Company. Three days following the collision Universal Casualty Company sends the bicyclist a denial stating, "Our insured reported his car was parked when you ran your bicycle into his parked car." They also claim to regret being unable to pay the claim. I'm sure they regretted paying the claim after we filed suit. Needless to say, their defense wasn't too effective. Scenario 2: A box truck is parked next to a bike lane. An independent witness, who was driving by when the dooring occurred, verified that the driver opened his door directly into a passing bicyclist causing several injuries. The insurance company, Traveler's Insurance in this case, sent an unintelligible letter in which they claimed the collision was 50% the fault of our client stating, "The box truck's door was ajarred for almost a minutes before your client was aware and did not react to avoid a collision." They paid us on that one as well. American Access Denies a Right Hook.